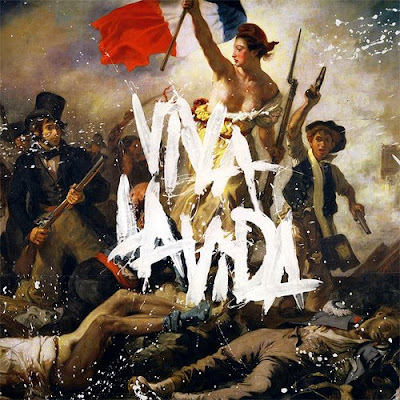 I don’t consider myself a rabid Coldplay fan but I do enjoy their new song “Viva La Vida”. I find myself humming or whistling it throughout the day. There are already some good mixes of the song out there already. The new CD just dropped in stores yesterday. Check out this link to The Hype Machine’s listings of the Coldplay “Viva La Vida” (Telemitry Remix). You’ll find them on this website.